Who watches the watchmen? While this question has been asked for millennia, there is finally one clear answer: the watchmen’s wives. Or in this particularly weird situation, the head of one watchman’s wife. 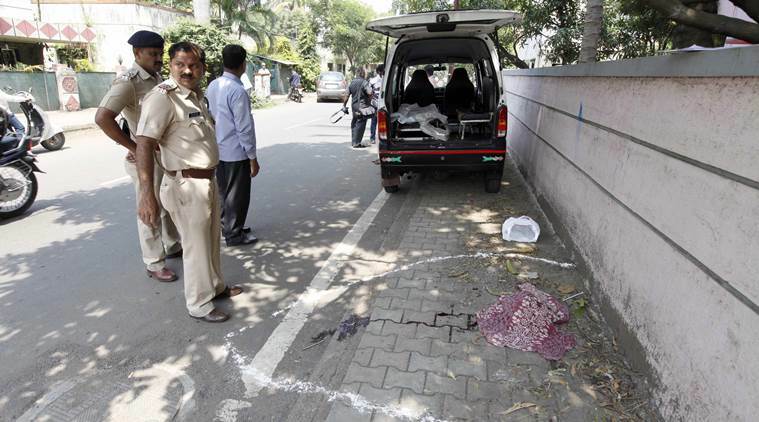 In a horrifying incident emerging from the city of Pune, in the Indian state of Maharashtra, a man beheaded his wife and took her head for a stroll down the street in the middle of the day. When you live in a metropolitan area with over five million people, you’re bound to see all sorts of strange occurrences each and every day. 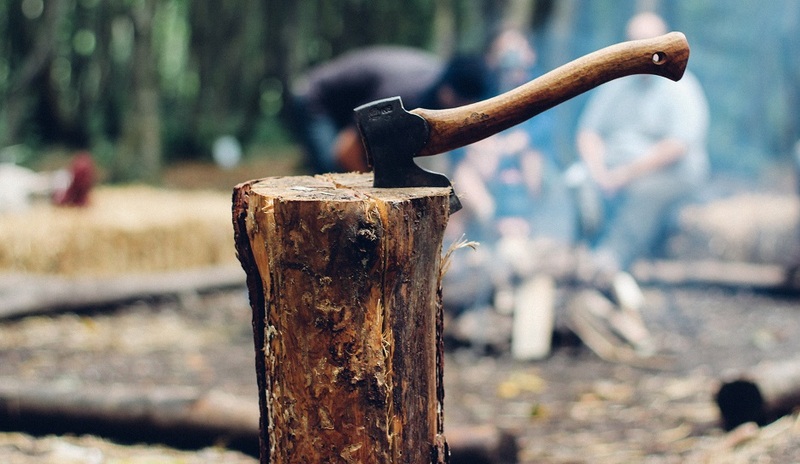 But people stopped and stared, and called the police, when they saw 60-year-old Ramachandra Chavan strolling down the street with a bleeding head in one hand and a bloody axe in the other. As startled pedestrians began following after him, some called out, trying to get his attention. But Chavan just kept on walking. 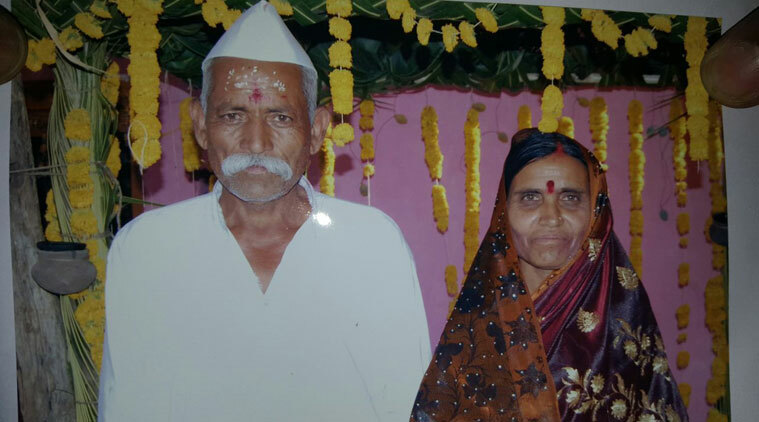 It seems that Chavan and his wife, 55-year-old Sonabai, had a history of conflict and tension during the course of their marriage of over thirty years. Neighbors were forced to separate the two on at least three occasions over the last six months. It appears that the main source of contention between the two involved their children, in particular one of their daughters. The problem wasn’t that she didn’t listen to her parents but, apparently, that she could not satisfy her husband sexually. As a result, despite not living in Pune, Chavan’s son-in-law spent a lot of time around the house while his father-in-law was at work. As this trend continued over the course of two years, neighbors began to mumble to Chavan that his wife was having an affair, which quickly took root in the man’s mind. According to the man’s daughter-in-law, who lives in the same house with Chavan and his wife, the two were arguing over the alleged affair before he locked his two grandchildren and daughter-in-law in a bedroom. After that, with screams emanating from the living room, Chavan decapitated his wife. It is unclear what compelled the man to leave the home with the evidence of the murder in his hands. As he began walking toward the train station, local traffic officers, as well as three police inspectors, confronted Chavan, who submitted to the arrest without argument. 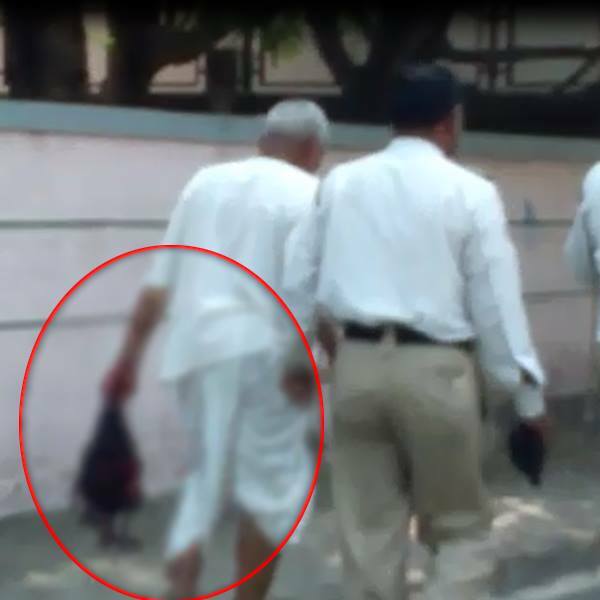 Before he was led away, he handed Sonabai’s head to one of the inspectors, who placed it on the ground, covered it with a pink cloth, and eventually sent it to a hospital for a postmortem examination, along with the rest of her body. Chavan does not have a history of mental illness, which has left authorities baffled as to why he suddenly snapped, especially if the alleged affair between his wife and son-in-law had been on-going for over two years.